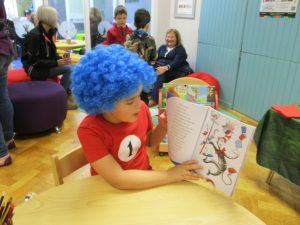 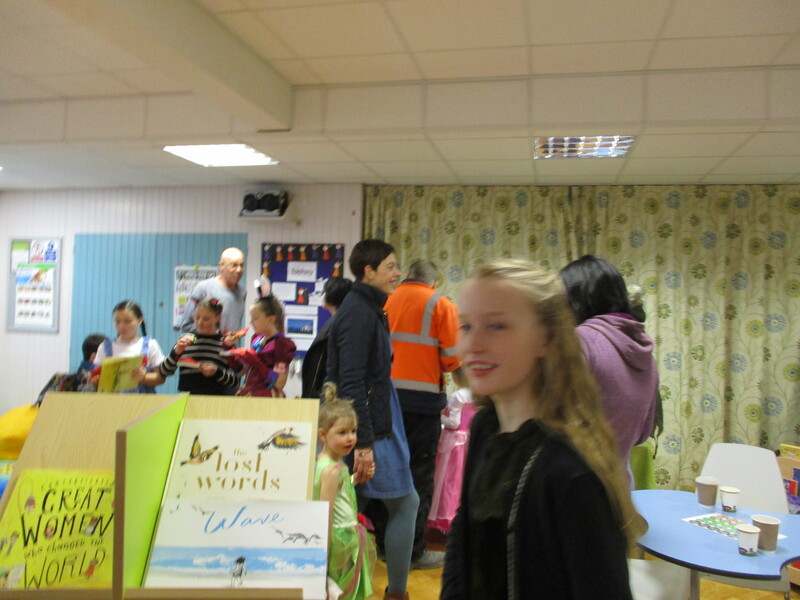 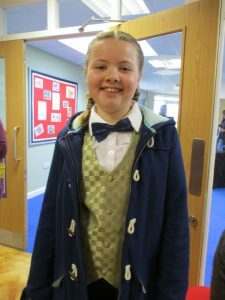 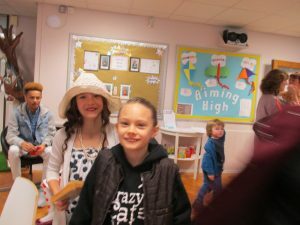 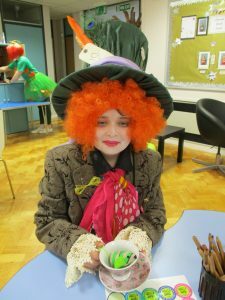 What a fabulous World Book Day we had at St Matthews School! 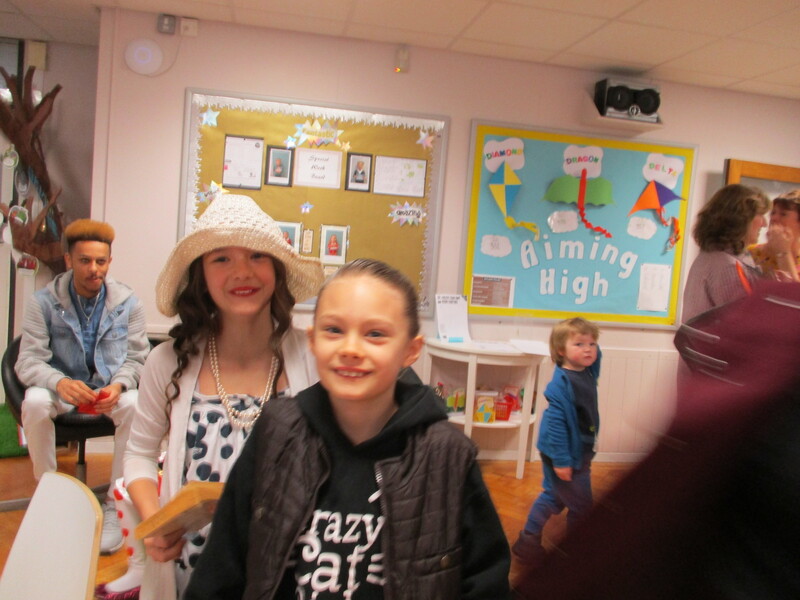 Thanks to everyone for making it such a special day. Everyone looked great, dressed up as their favourite characters..
Congratulations to Faye and Dylan for winning first prize for your characters of The Mad Hatter and Baggy Shorts. 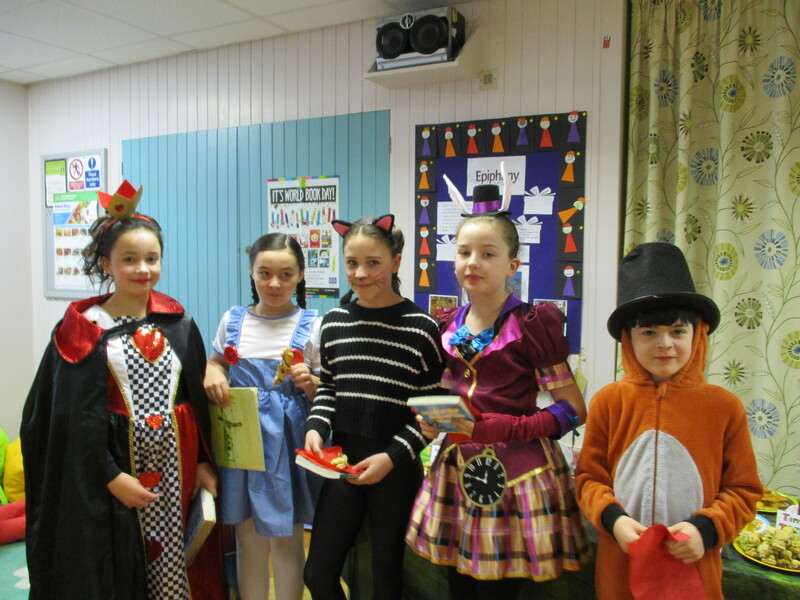 Runners up Isobel (as Lyra) and Sophie( as Horrid Henry) looked fabulous in their costumes. 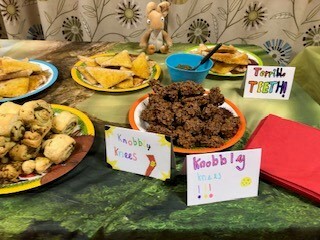 Thanks to children and parents for baking the delicious food. 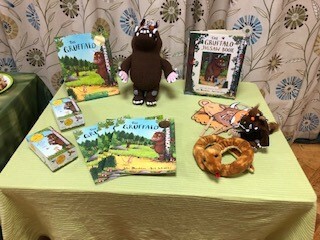 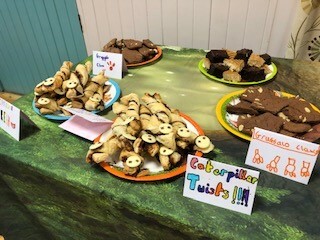 We all loved the Gruffalo – themed café!